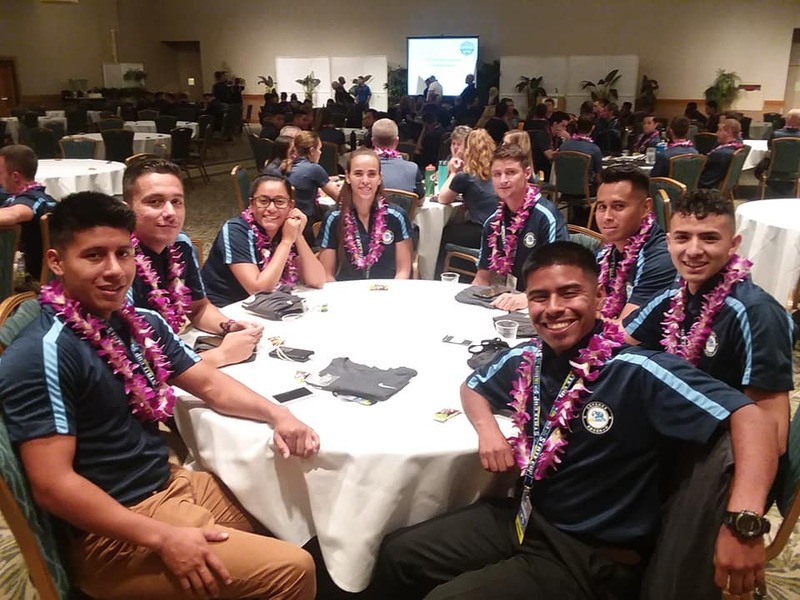 HAWAII (June 24, 2018) – Ms. Maria Cruz and Mr. David Ramirez both attended the Far West Regionals tournament in June. Cruz and Ramirez were among the dozen of referees who were taken to the represent Cal South at this prestigious tournament. Congratulations to David for being selected to the 2018 US Youth Soccer National Championships in Frisco, Texas. This tournament will be played from Tuesday, July 24 – Sunday, July 29. 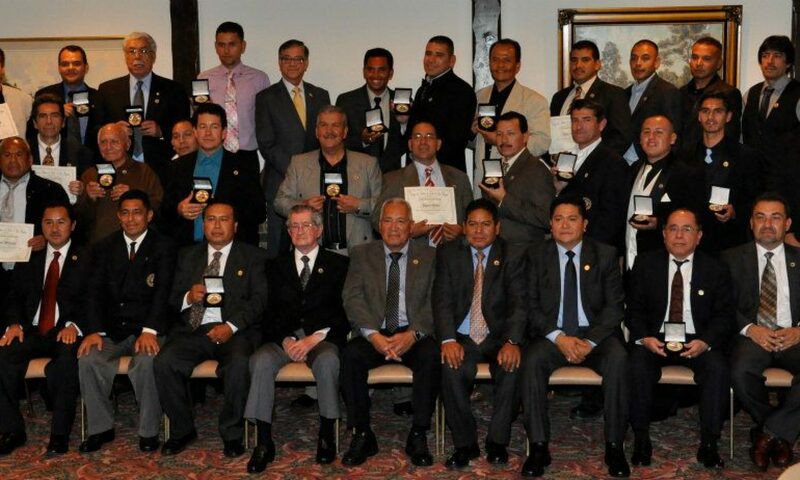 David Ramirez (second from the left) and Maria Cruz (third from the left) seated alongside other Cal South referees at a June 17 meeting of the Far West Regional tournament. Previous PostPrevious New State Director of Instruction! Next PostNext New Board is Elected! New State Director of Instruction!